Christopher Cohen is the managing editor on The Roundtable. 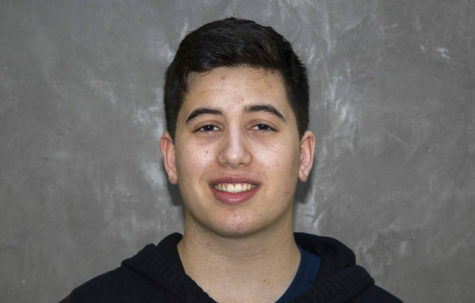 This is his third year on the staff, and he looks to continue to improve and grow the newspaper. Chris plays basketball and relaxes while listening to music in his free time.